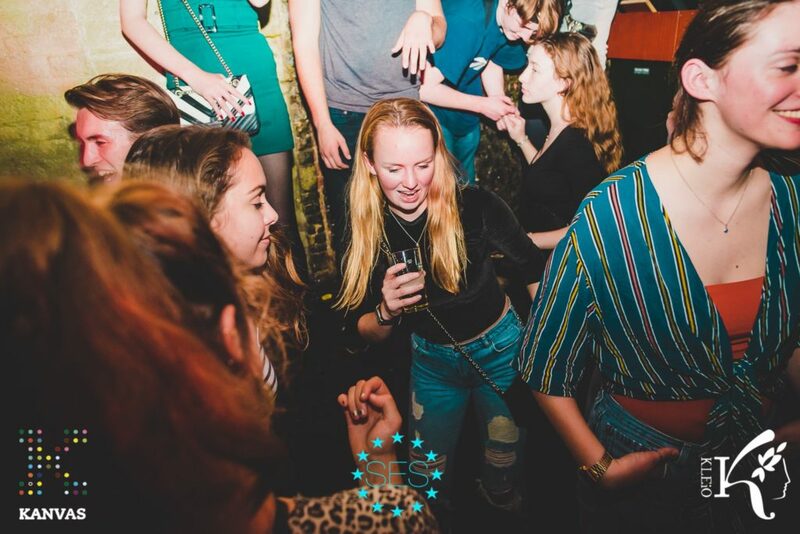 As students usually study very hard, the event committee makes sure there are some evenings the SES members can relax, drink a beer with their friends and dance the night away. Therefore the committee organizes parties and happy borrels throughout the year, as well as a gala the last Friday before the Christmas break. 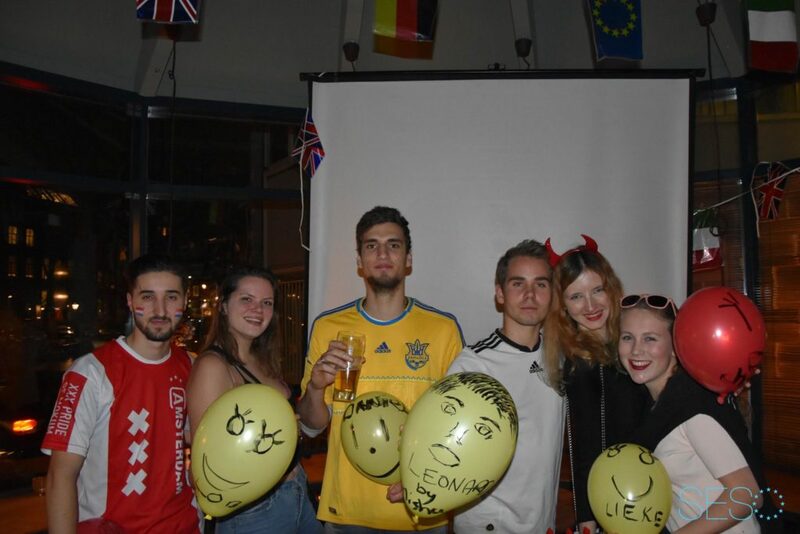 The parties take place in various clubs in Amsterdam, and are often organized with other study associations of the UvA. This gives the chance to get te know even more students in Amsterdam. At the happy borrel the committee will think of a nice theme, and as a reward for your amazing outfit you will get a special deal on your beer! For the next event, keep an eye on the SES Facebook page, newsletter or website!